Costa Rica Best Trips is your best option for Transfer to and from Liberia Airport (LIR) and Juan Santamaria Airport (SJO). Offering a great “cost – service” relation. Our services provides the perfect balance: Affordable High Quality Transfers. You will notice that all the vehicles use air conditioning, are 2014 models or newer, and accomplish all the government licenses. We have over 5 years in the tourism business. providing affordable high quality Tours and affordable high quality transfers. 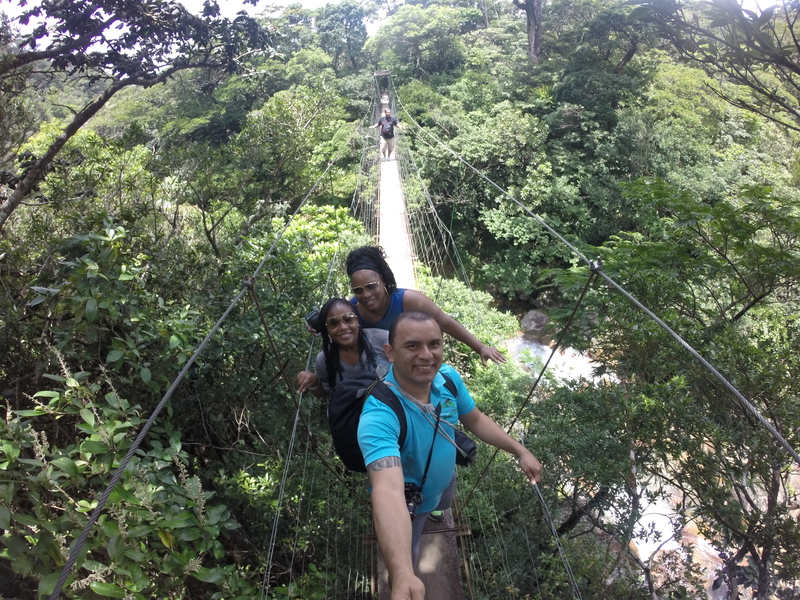 For this reason Costa Rica Best Trips is one of the most high qualified transportation companies in Costa Rica. We provide our services to any part of the country, it doesn’t matter if you’re arriving on Liberia and you need to go to any other part in Costa Rica. What would you get when booking with Costa Rica Best Trips? Our fleet is in great conditions and it keeps growing. Vehicles with A/C, full insurance and recent models (2015 or newer). We have every license and permission required to work in tourism. Professionals and Bilingual Tour Guides. Everyone in this company love their job, so you will find a very happy, friendly and willing crew. Our customers highly recommend us for our professionalism, value and good prices. How many people can we accommodate? No limit. We offer a professional service, for tours or ground transportation, or for any other customized service that you need, you can come to us. No matter how big your party is, we will handle it and take good care of your trip. Our fleet is perfect and it keeps growing! All of our cars/vans are in great conditions, with all the insurances and every car have Air Conditioning. In addition our fleet is new, the oldest van is a 2015. If you are picking cheaper services in some places, maybe those services would offer you old cars whose owners maybe do not take care such a good care of them as the other services with higher fees. How do I book my Affordable High Quality Transfers Service? You can book your Airport Transfer online, directly through our website. Tours are not available for online booking. But both Transfers and Tour can be book via email, phone call, online chat at our website, our even by contacting us through Facebook. How many people // Cuantas personas. Name of your flight // Nombre de la aerolínea. Flight number // Numero de vuelo. Date of your arrival and/or departure // Fecha y hora de llegada y/o salida. Name of the reservation // Nombre de la Reservación. Name of the Hotel // Nombre del hotel. *And we will send your confirmation via email. We do not need any deposit, you pay the day of your transfer or tour. You can pay in Cash (US Dollars) or we accept all major credit cards, but if you pay with credit cards would be an additional charge of 6% more for bank commission. 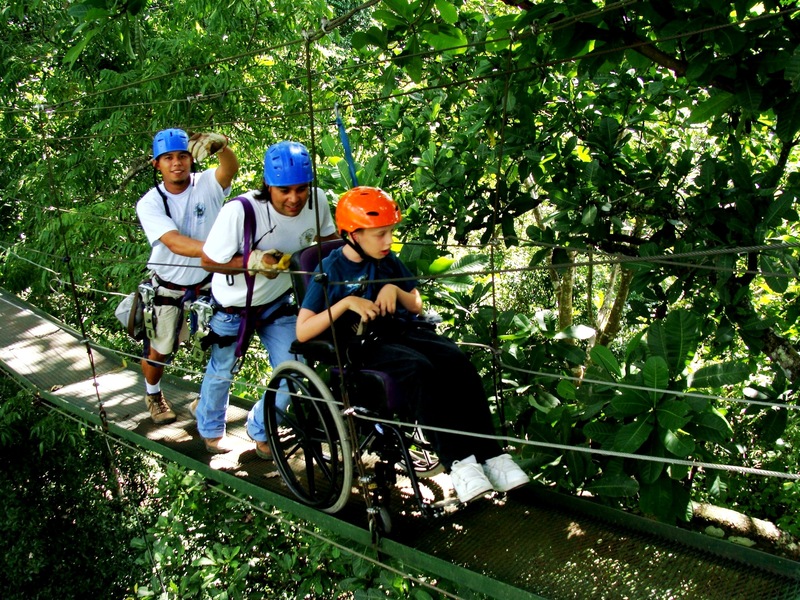 In order to ensure an excellent experience and comfort during your trip in Costa Rica, choose Costa Rica Best Trips. Our excellent staff guarantees a pleasant experience from the time you arrive until your departure. Make every minute of your Vacation worth it! Put your trip in our hands and we will make it an unforgettable experience! Looking forward to have you with us. Costa Rica Best Trips is company dedicated to provide Transfers & Tours Costa Rica. With over 5 years in the businesses, providing always the best trips! 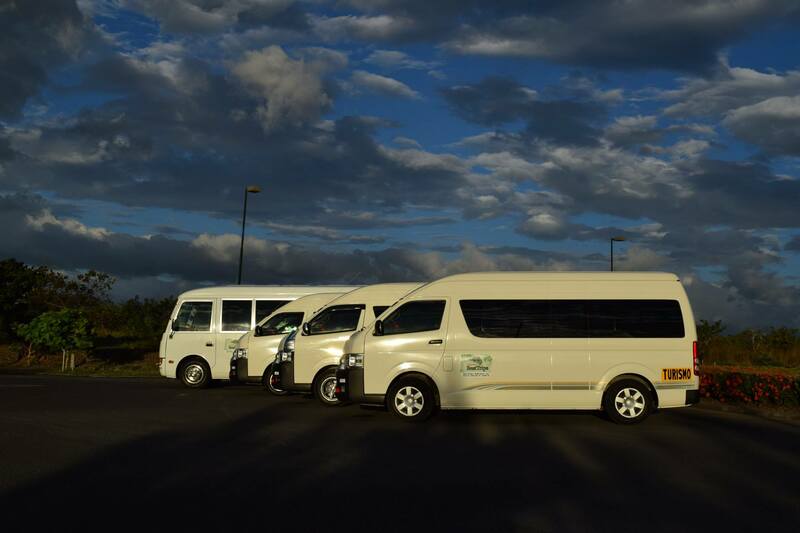 Some of the most popular services in Costa Rica is the use of shuttles – Airport Transfers. 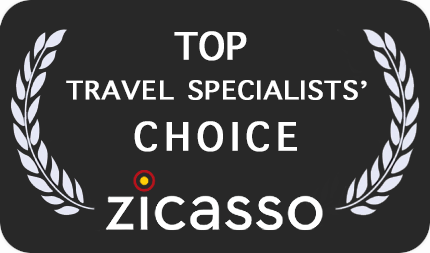 What would get when booking Transfers & Tours with Costa Rica Best Trips? Airport Transportation is Private or Shared Shuttle?. Airport Transportation is always private. Can we stop at some grocery store along the way.? Sure, just let your driver know if you want to stop for bathrooms or just to grab a beer or something along the way. How do we find the driver? Our driver will be waiting for you right outside the door of arrivals. He’ll be holding a sign with your name. The price is total or per person? For Transfers the price is total, from 1 to 6 people. As for tours, the price is per person. The tours are private or you go on a big group? That depends on the size of you group. If you have a group of 4 or more people, then for sure you’ll go on a private tour. If you’re just a couple or a group of 3, then you may share the tour with another couple. 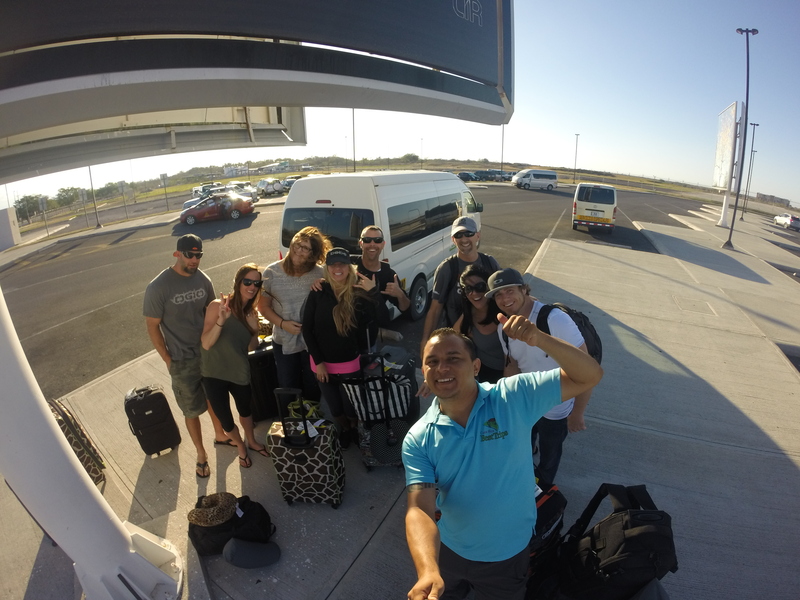 However, we will never send you on a shared tour of more than 4 – 5 people. Most of the times is private and when not, it would be just the 2 of you and maybe another couple. 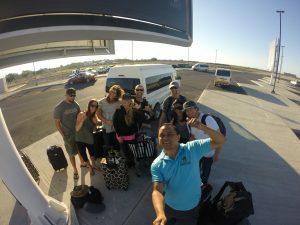 How do I book Transfers & Tours with Costa Rica Best Trips? 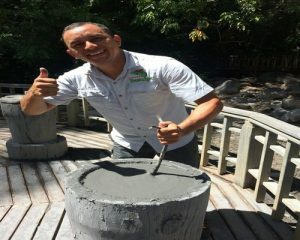 Why you should go with Costa Rica Best Trips? We work to please our customers, for this reason we will work according with your preferences as much as possible, and our client will always have the last word.Everyone in this company love their job, so you will find a very happy, willing and professional crew.